The track was produced by C-Sick and features Lanez utilizing some Auto-Tunes to deliver the banger. 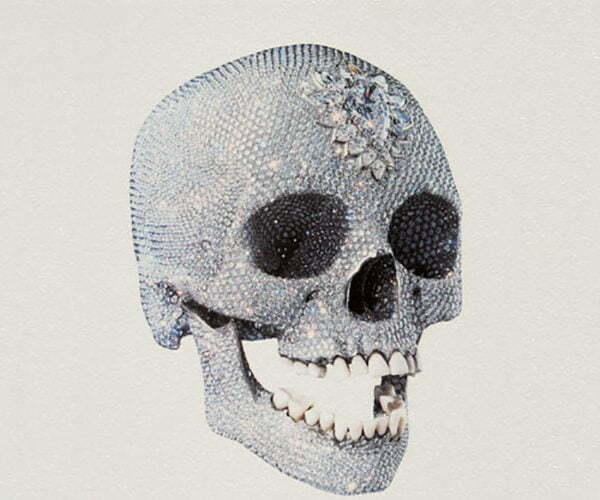 The artwork for the single features a diamond covered skull and parental advisory. 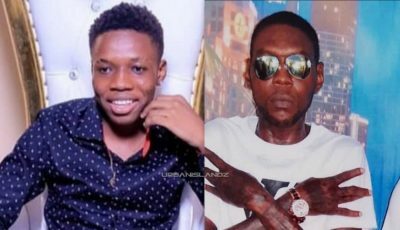 Just days ago he unleashed his new music video “Other Side” as well as a brand new cut with dancehall’s own Kranium “We Can.” But the Toronto rapper/singer is not done yet as he is getting ready to drop his debut album I Told You on Friday. Check out some of the lyrics and the full track “Dimaonds” below.